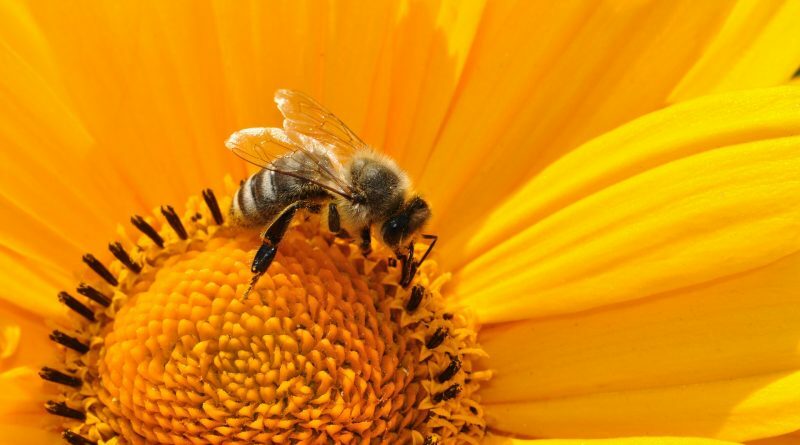 Beekeepers meeting in Krakow published an appeal on Friday against the use of pesticides devastating bee populations across the world, Polish-language news outlet Radio Krakow reports. 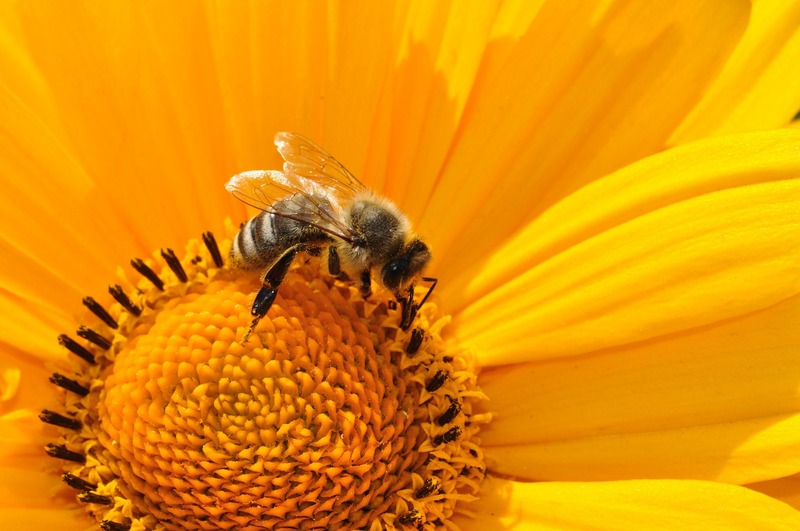 They stressed not only the devastating effects bee extinction would have for farmers who depend on them to pollinate their crops, but also on the honey and wax industries. Specifically they have criticized a decision by Polish agriculture minister Jan Krzysztof Ardanowski to lift a ban on neonicotinoids in the cultivation of rapeseed for 150 days. Many developed countries have cracked down on their use in recent years after studies linked them to colony collapse disorder – the massive and unprecedented die-off of worker bees. The meeting of beekeepers in Krakow was organized by Łyson, a Polish company based in Klecza Górna with beekeeping supply outlets in 60 countries.